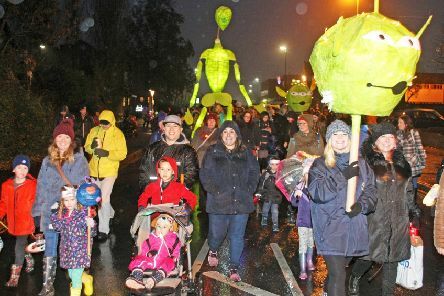 Thousands of people turned out to watch an out-of-this-world experience on Saturday. 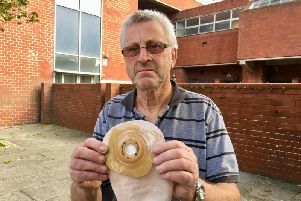 A man whose catheter bag 'erupted' while he was driving in Worthing has been handed a parking ticket for pulling over to dry himself off. 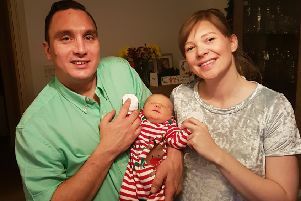 Two Worthing parents got the Christmas present of their dreams with the birth of their baby daughter. 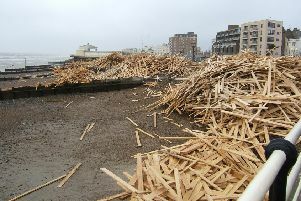 Thirty cargo packages filled with timber could wash up on Worthing Beach after a Russian vessel shed its load in stormy conditions. 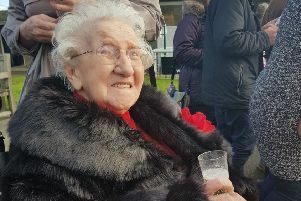 A horse-racing aficionado was treated like royalty when her carers took her out for a day at the races. 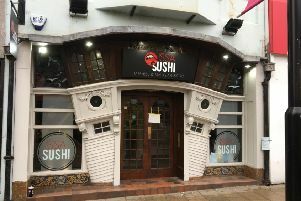 A new sushi bar in the town centre will be opening its doors this afternoon. 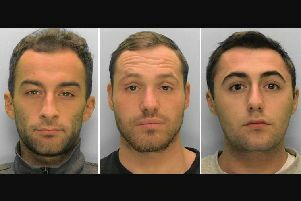 Three men have been handed prison sentences for robbing and assaulting a taxi driver, police said. 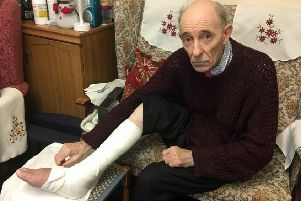 A former East Preston pub landlord who lied about his sales to evade £85,000 in tax has been jailed for 18 months. 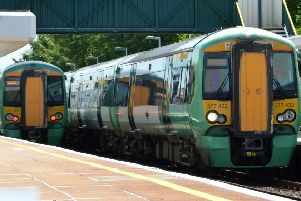 A broken-down train is causing delays on the network. Southern Water has now removed the temporary traffic lights on the A27 which had caused gridlock today. 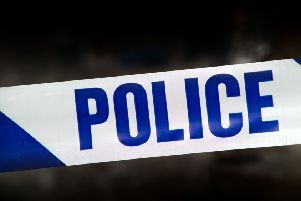 A missing teenager has been found safe. 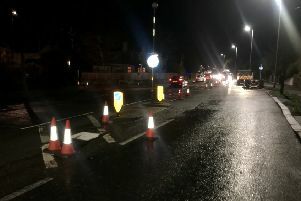 Repairs of a burst water main is causing traffic chaos on the A27 this morning. 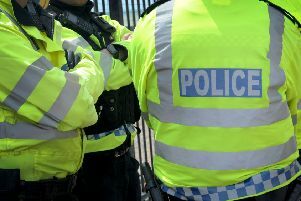 Residents are being urged to say ‘no’ to doorstep traders and warn friends and relatives of the risks of selling to, or buying from, uninvited callers. 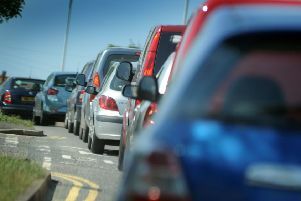 A broken-down vehicle has caused traffic on Grinstead Lane. 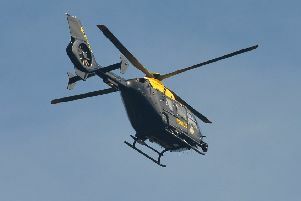 A cigarette theft sparked a high-scale police hunt in the early hours of Friday morning. 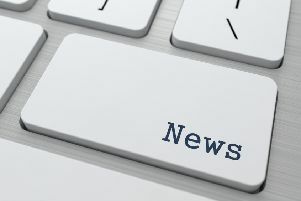 A victim of ‘romance fraud’ who lost £108,000 has shared her story to warn others. 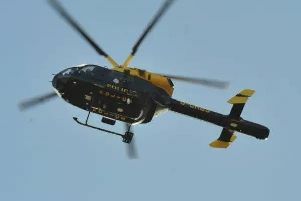 The police helicopter was deployed in the early hours of this morning to deal with a break-in. 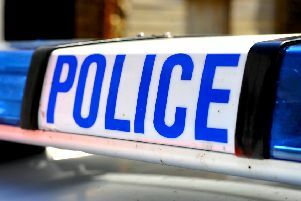 A four-vehicle collision is causing delays on the Shoreham Bypass this evening. 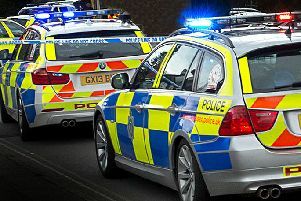 Police are seeking witnesses after a Horsham woman reported being raped following a night out with friends in Crawley.